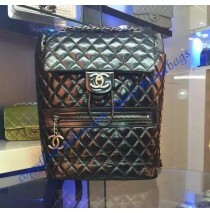 This extremely-desired Chanel backpack made in glazed calfskin was presented in Chanel's Pre-Fall/Wi.. 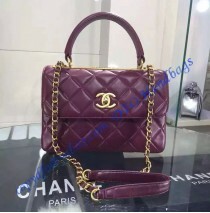 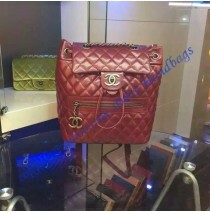 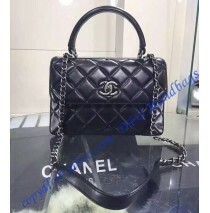 The Chanel Trendy CC Flap Bag is a top gem when talking about trendy items. 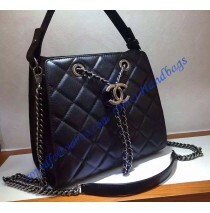 The design of this bag i..
Chanel amazed us when they launched the Boy Series. 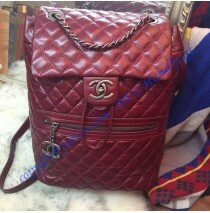 Completely different when compared to their typi.. 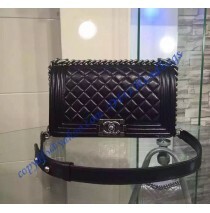 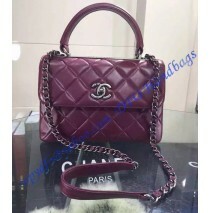 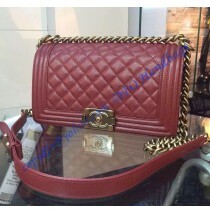 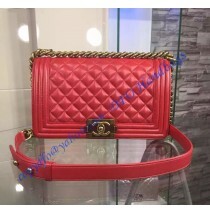 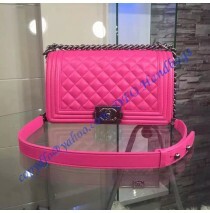 Carry with delight and pride with this Chanel Airline Flap Bag which is an exceptional fashion state..